Following up to its first collaboration dropped last year, Skechers is teaming up again with One Piece to launch the Skechers D’Lites 3.0 x One Piece collection. 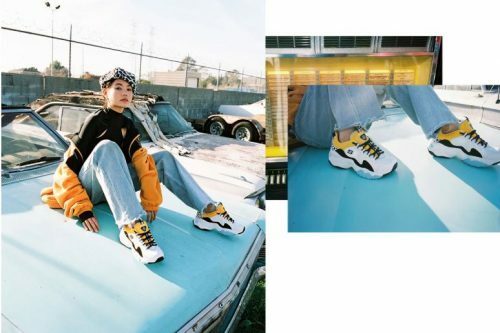 This second series of the collaboration features the next generation Skechers D’Lites 3.0 silhouette, an update on the ever-popular D’Lites sneaker. For the new offering, the sportswear imprint introduces seven all-new colorful styles for women and six for men. If you are a big fan of One Piece, the new Skechers D’Lites 3.0 x One Piece are must-haves for your sneaker rotation! Currently available only in China, you can order the shoes from Skechers China online store and have them shipped back via our China warehouse!